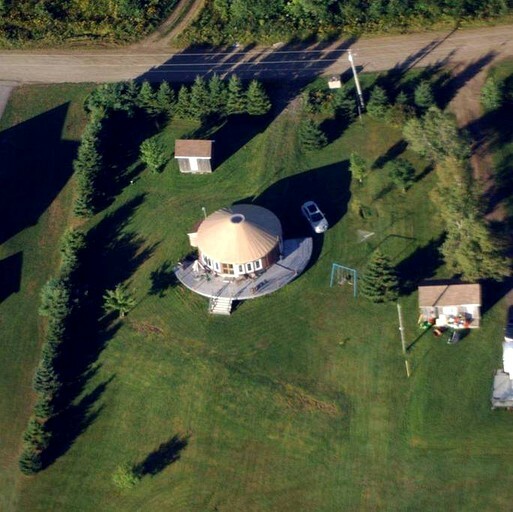 This waterfront yurt rental near Rexton in New Brunswick, Canada, can accommodate up to six guests at a time. 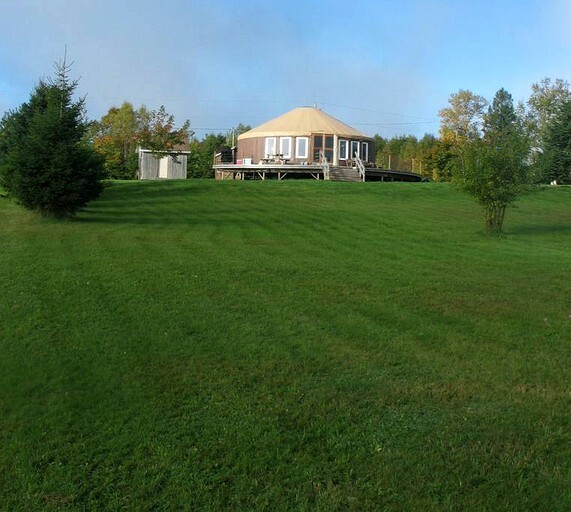 The yurt comes with two bedrooms and one full bathroom. In the first bedroom, guests will find a queen-size bed, with a second double bed in the other bedroom. In the living area, there is a sofa bed for any additional guests. The bathroom is equipped with a claw foot tub and a showerhead, as well as a toilet and a sink. Linens are provided. 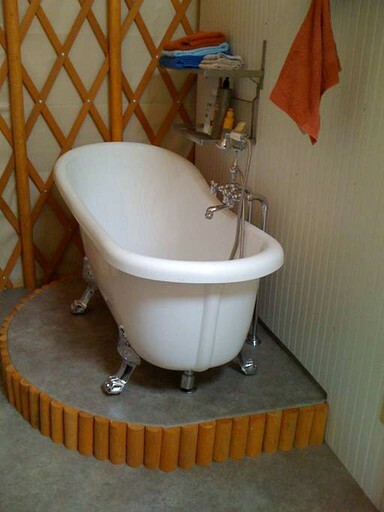 The yurt comes with two bedrooms and one full bathroom. 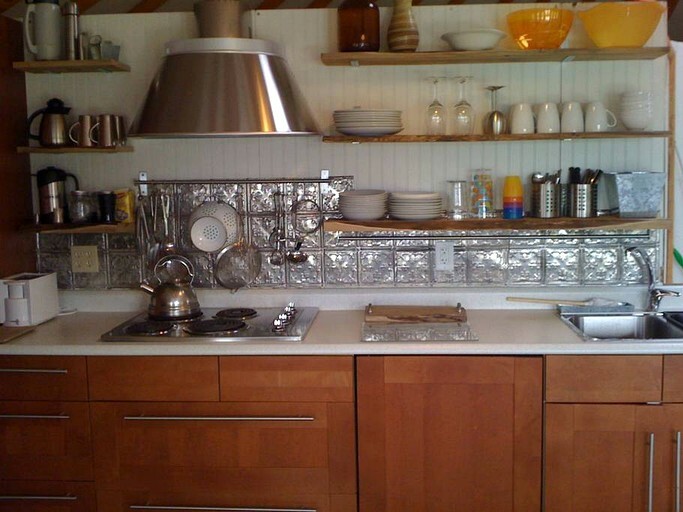 There is a stove, a refrigerator, a microwave, a coffeemaker, a dishwasher, and cooking utensils in the kitchen. The yurt comes with provided linens and a washer/dryer. Guests can park their cars in the yard. The rental comes with a BBQ grill and a wooden deck with patio furniture. 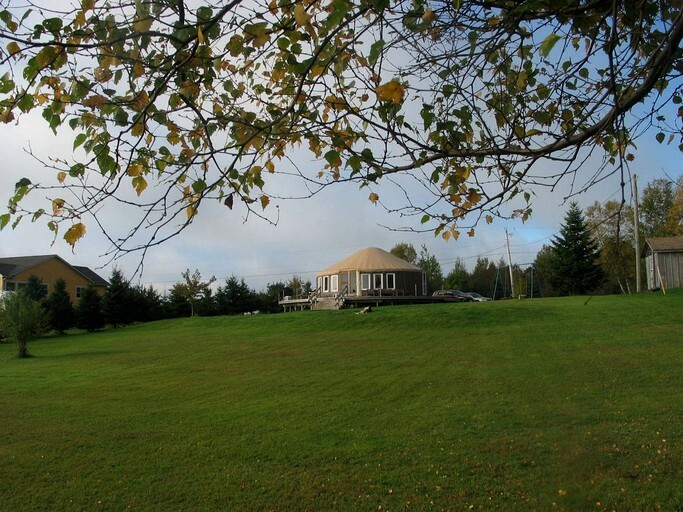 Guests staying in this charming yurt will enjoy a peaceful vacation right on the waterfront in picturesque New Brunswick, Canada. 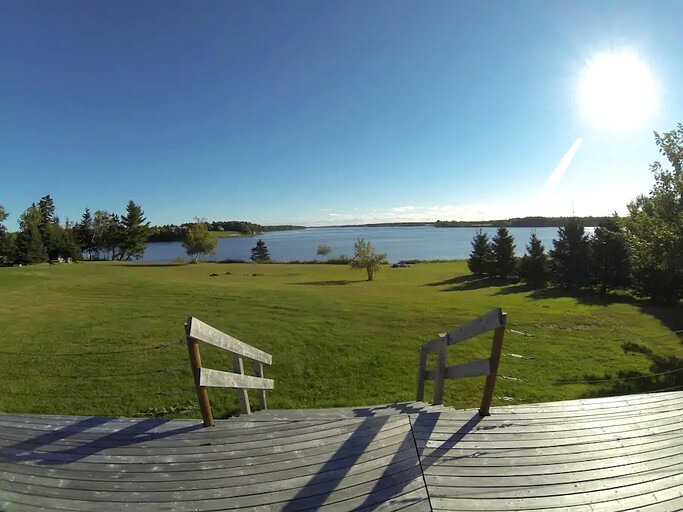 At the property, guests can start the day with a cup of coffee out on the deck, then take the provided kayak down to the river and take off to explore the Richibucto River. Glampers can also go fishing and swimming right from the river bank, with plenty of space on the lawn where they can spread out, dry off, and have a picnic afterward. 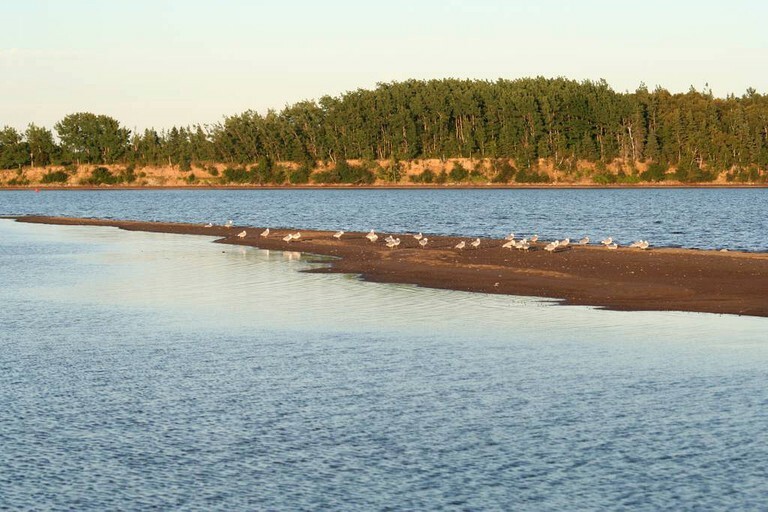 In the summers, Kouchibouguac National Park is a great destination for hiking, bird watching, and trekking as well. 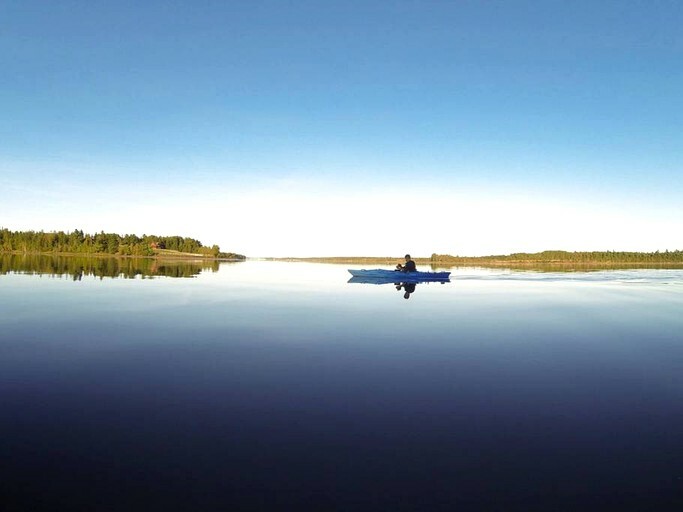 In Rexton, guests can sit down for a meal in a restaurant, try some of the wines from the vineyards near the Richibucto River, or spend a few hours in the fromagerie in town. 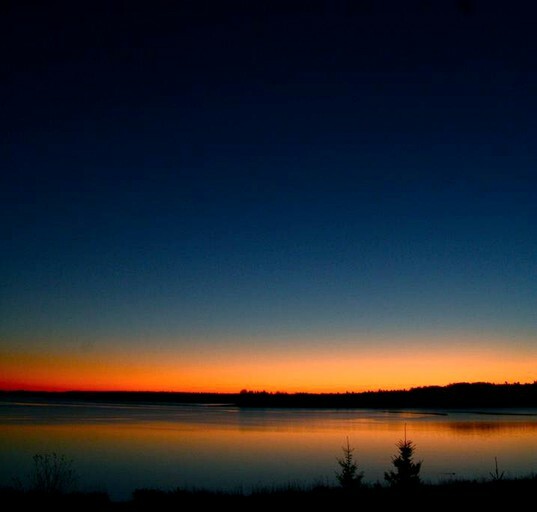 The city of Moncton to the south also has a variety of attractions that glampers can visit, including the Magnetic Hill Zoo, the Magic Mountain Amusement Park, and Casino New Brunswick. In the afternoons and evenings, guests can return to the yurt and grill out on the deck with views of the sun setting over the water on the river.